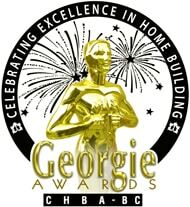 Awards Archive - Shakespeare Homes and Renovations Inc.
Best Small-Scale Home under 1,000 s.f. CHBA: National Awards for Housing Excellence: Detached Homes – Custom: Over 5,000 s.f. Ovation Awards Finalist: Best kitchen and Greatroom Renovation View Point.